Credit Bureau leads offered by Brokers Data are updated daily and pulled fresh using the selects and filters of your choice. Pre-screened data has been the best performing data set for any marketing campaign that requires a specific and exact credit score, debt load range, current delinquency or paid as agreed payment history, mortgage balances, type of mortgage and so much more. Perfect for marketing in both the Mortgage and Automotive verticals. Contact us for a free consultation and let us build your next marketing campaigne list. Eliminate time and money being wasted on contacts who may not qualify for your firm offer of credit. A "Firm Offer of Credit" is required to be compliant to use this data but the process is an easy one if your company qualifys. We can help ease the compliance process and be there every step of the way for you. We can use this data for mortgage loan and re-finance firm offers, bank credit firm offers and auto dealership firm offers of credit. This data set is highly recommended where an accurate credit history list is required and FCRA requirements can be satisfied. These soft-inquiry lists are the most accurate lists available to ensure that you have the most up to date information. We can provide low minimum orders, and affordable pricing on the data you need to compete and get you there first. The credit platform data is pulled fresh daily and delivered to you in CSV or Excel format, or the format of your choice. Stop wasting your valuable time filling out pages of paperwork and start spending your time tracking positive results! We have the fastest turnaround time in the industry! NCOA and CASS Certified lists which means accuracy is guaranteed! ATTENTION Consumers: Any consumer can have their information removed from the marketing lists of the credit bureaus by simply going to: https://www.optoutprescreen.com. Consumers can opt out of all 3 major credit bureaus for all of the marketing data they offer to 3rd party lenders. There must be a firm offer of credit to use credit bureau data. 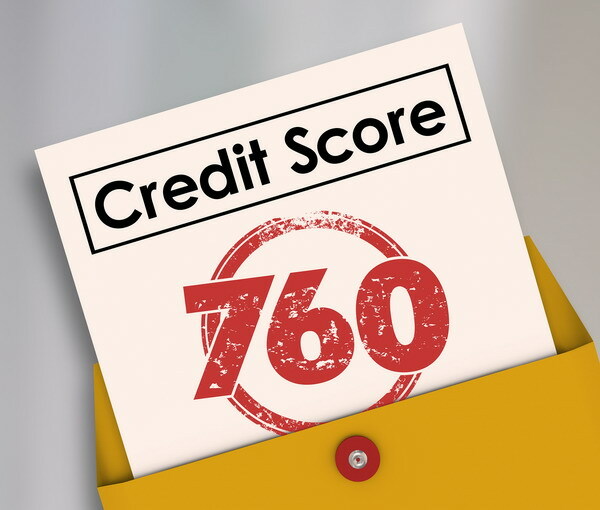 When making marketing offers with credit bureau data it is important to include the correct disclaimers, terms and conditions and opt out information as well as avoiding the use of specific information on the consumer's credit file in the marketing piece. We will run your mail piece through compliance at no additional charge to insure your mail piece displays all of the appropriate info for your "Firm Offer of Credit" offer. Make sure your firm offer of credit includes the maximum dollar amount of the loan, APR range, and conditions for the loan. Any letter or phone script you plan to use must be submitted for compliance approval first. If you may have any questions, please do not hesitate to contact us.